vs Charlotte Hornets, January 2 - This game was most notable for Jimmy Butler exploding for 52 points in a hard-fought comeback win over a fellow Eastern Conference playoff hopeful, but quietly, Carter-Williams provided a nice boost to the team off the bench in the absence of Dwyane Wade, posting 10 points, grabbing 9 boards and matching up with Hornets guard Kemba Walker defensively, collecting two blocks and a steal on that end as well. 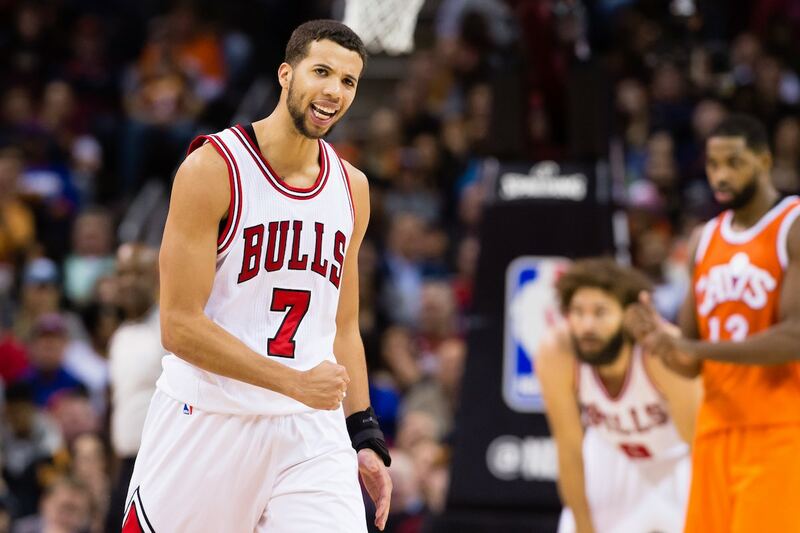 MCW played 30 big minutes in a nice showcase of the role he was able to play at times for the Bulls this season. 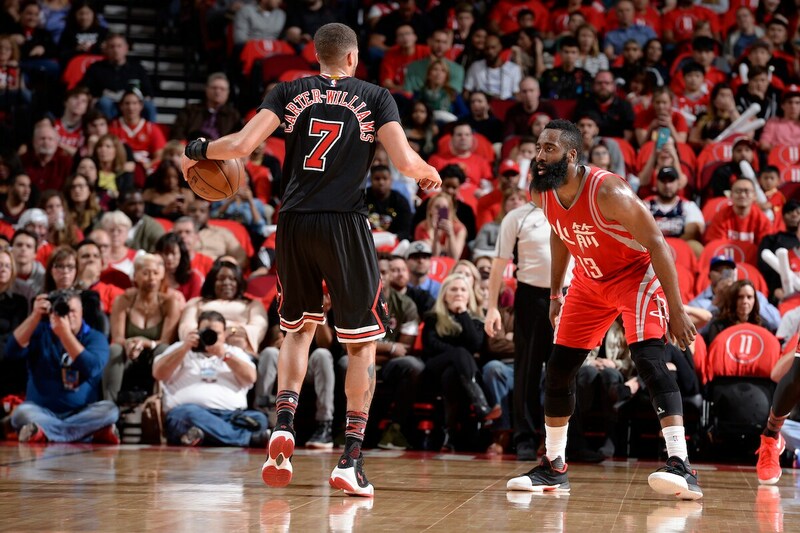 at Houston Rockets, February 3 - The Bulls found themselves competing on the road against one of the league’s best teams without Jimmy Butler, and a big reason for that was the play of MCW on this night. Matched up with Rockets star James Harden, and starting in Butler’s place, Carter-Williams held his own in what may have been his best performance of the season. 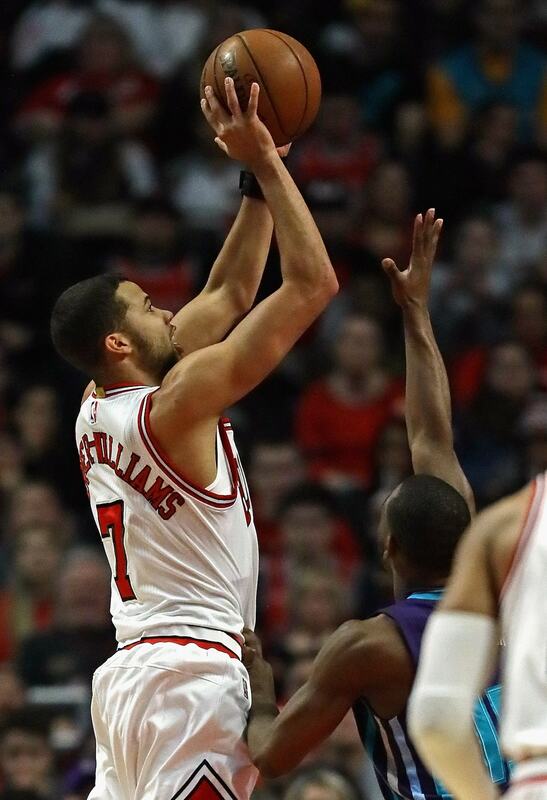 Though the shorthanded Bulls would wind up losing in overtime, Carter-Williams was all over the court, scoring a season-high 23 points while grabbing 9 rebounds and dishing out 6 assists. at Sacramento Kings, February 6 - The Bulls, playing with no Jimmy Butler, came out firing on all cylinders on this night in Sacramento, building a 27-point second half lead that looked like it locked the game up, in large part due to the hot play of Carter-Williams as he continued his good play from the Houston game a few nights before. The Kings got hot at the end and got the crowd roaring as they came all the way back to tie the game, before Dwyane Wade made two big end of game plays to seal the win. MCW looked great on this night throughout, shooting the ball well (8-12 FG) while providing his customary solid defense and playing well as the primary backup point guard. at Cleveland, January 4 - In the Bulls first visit to Cleveland of the season, the Bulls notched a complete team win against a Cavs team that featured LeBron James but was missing Kyrie Irving and Kevin Love. Nonetheless, Carter-Williams was a part of a complete team performance that saw the team withstand a big late run by the Cavs and hold on for one of their four victories against Cleveland this season. The biggest moment of the game may have come in the third quarter, with the Bulls up by 10, when Carter-Williams drove the lane and threw down an absolute two-handed poster dunk all over Jordan McRae. 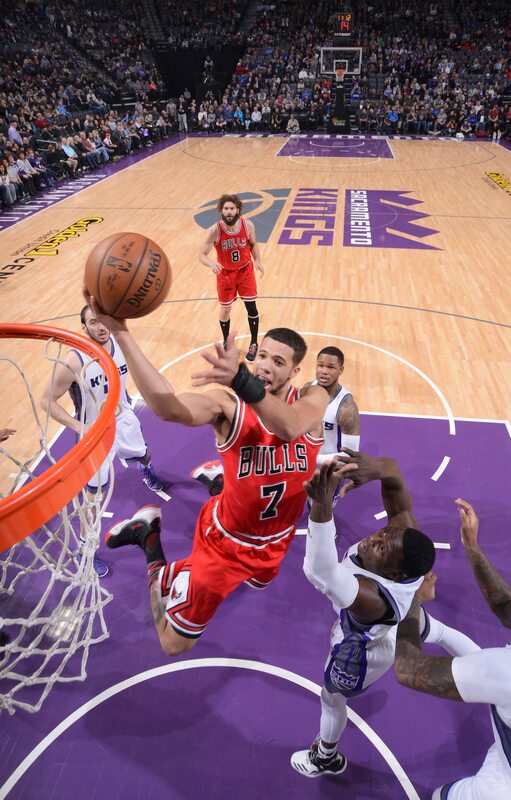 It may have been one of the best dunks of the Bulls’ season, and was a flash of incredible athleticism and a sign of what MCW is capable of when playing aggressively.